We have been busy again.. 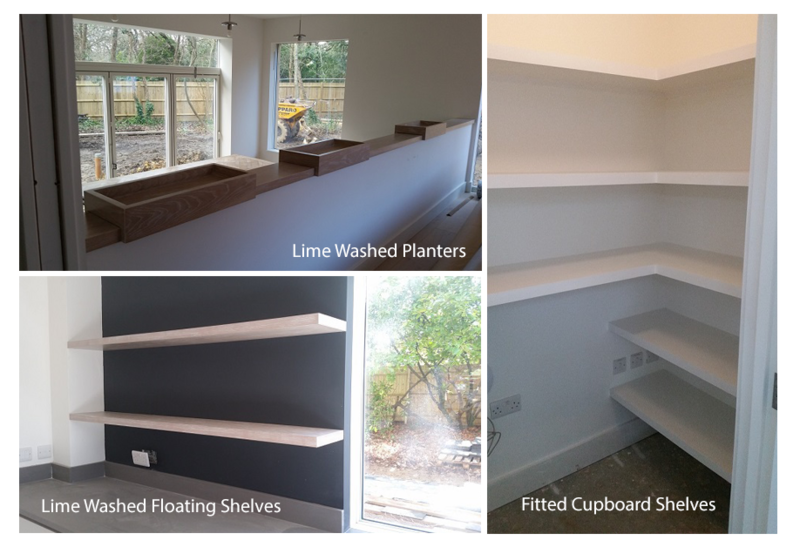 This time at Cumberland House in Royal Tunbridge Wells, The owners had a number of requirements mostly centered around the age old problem of additional storage, the team also designed and installed a lime washed planter. When working in this type of property the primary focus is to ensure any new installation is in keeping with the look and feel of your existing building. Lime wash and painted wood are just two of a number of quality finishes provided by Spittlywood Ltd, whatever your requirements the team have a bespoke design and finish just for you.